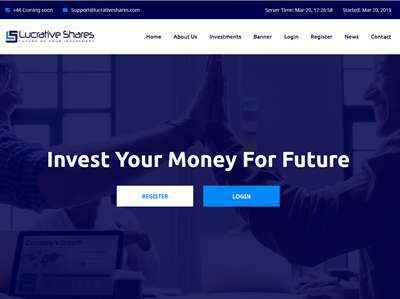 Lucrative Shares - lucrativeshares.com | Slivsell - Библиотека курсов. Лучший слив инфопродуктов в России! The amount of 7.76 USD has been deposited to your account. The amount of 11.75 USD has been deposited to your account. Lucrative Shares +12.00 Received Payment 12.00 USD from account U17652397. Memo: Shopping Cart Payment. Withdraw to Fairmonitor from Lucrative Shares.